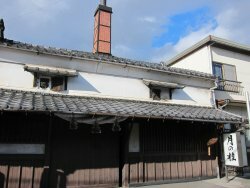 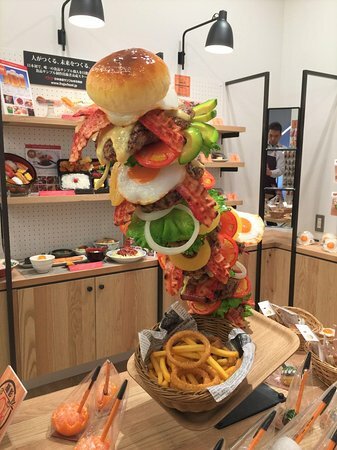 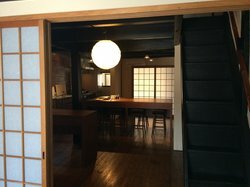 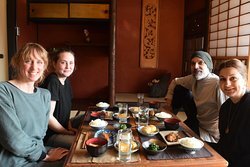 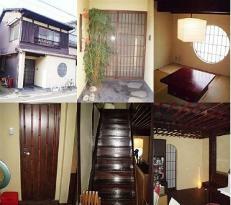 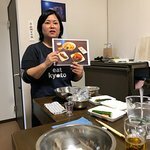 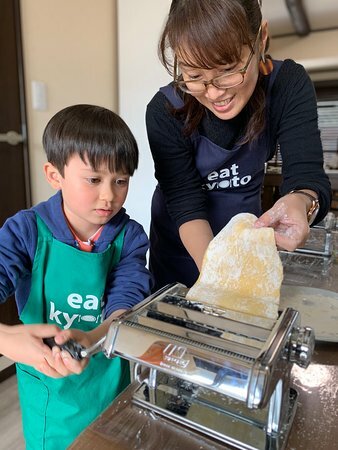 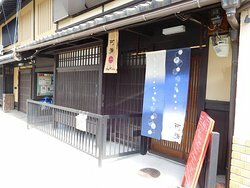 Tours from Eat Kyoto tend to sell out - travelers recommend booking in advance! 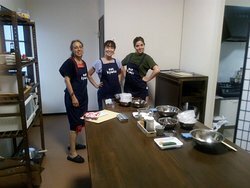 Great Experience- Aya was an amazing teacher! 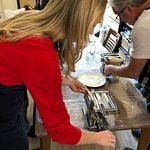 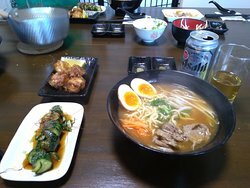 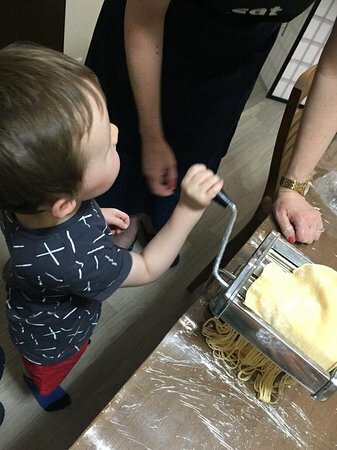 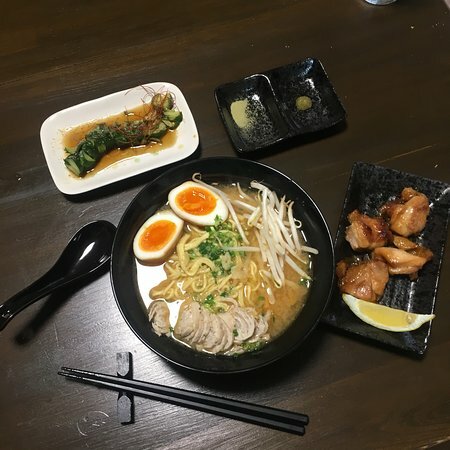 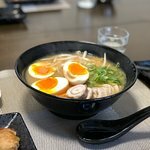 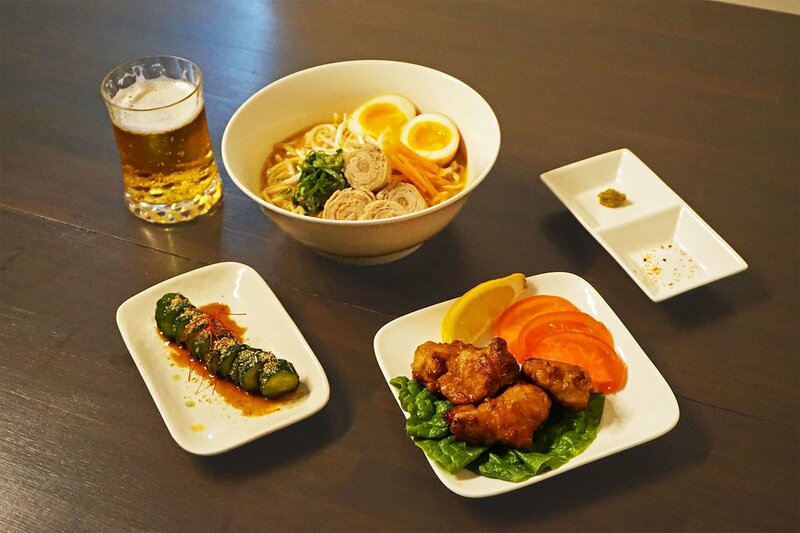 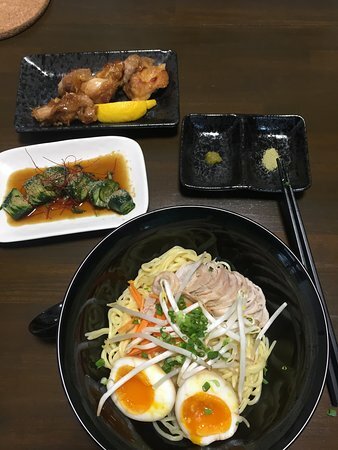 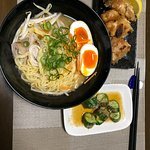 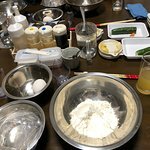 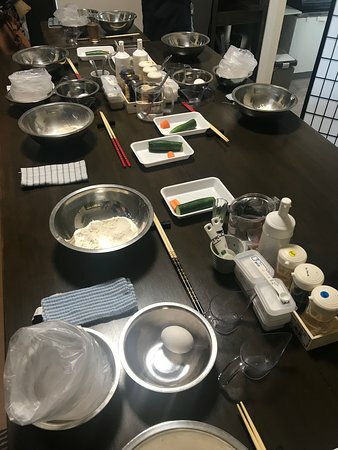 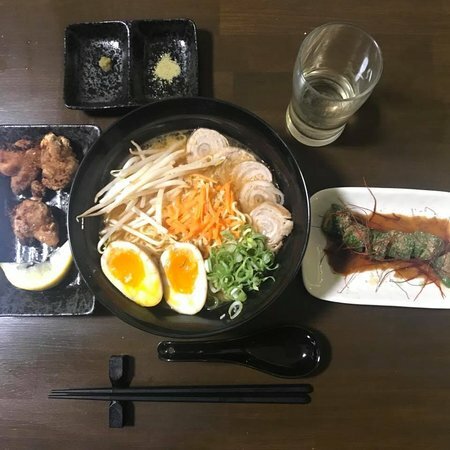 Fun and interactive ramen cooking class! 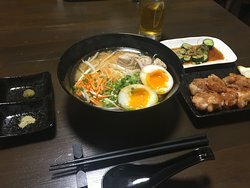 Great Ramen and a wonderful host! 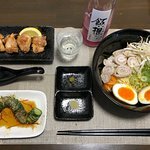 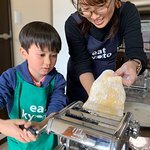 Get quick answers from Eat Kyoto staff and past visitors.